"Like" token, awarded by cardboard. 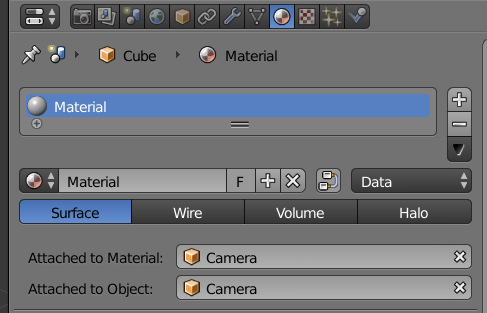 Attach a PointerProperty D113 to a material, let it point to an object, save and load the scene -> it will point to None. 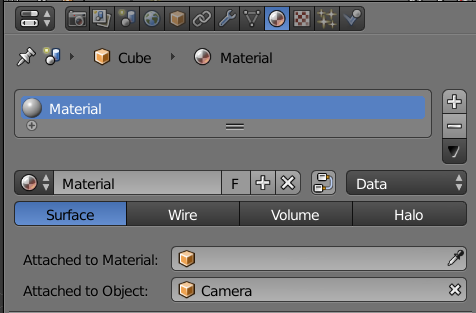 I just discovered that it also unlinks when undoing something in object mode. Pointer properties is something what Cycles is using, so not sure why those would fail (those are not ID pointers though). @Bastien Montagne (mont29), is that something related on ID custom pointers? They are Datablock ID Properties (see D113), exposed in Python since 2.79. I hope I don't get on your nerves when I say that it would be good to have a fix for this bug in 2.79a. It is crippling any external renderer addon that uses Datablock ID Properties. I might have a fix for this. I commented out the second call to IDP_LibLinkProperty and now my demo addon works as expected (both PointerProperties survive a save and load). Please have a look at it and tell me if it's complete bogus, if we need to fix something else or if this is indeed the only thing necessary to fix the bug. Nice catch, this is indeed plain bold stupid bug! Thanks for the investigation. Bastien Montagne (mont29) added a commit: rB96e507d9890e: Fix T53509: Datablock ID Properties attached to bpy.types.Material are not…. Frank Paul (cardboard) awarded a token.